“Yum, sodium nitrate!” Ever hear someone say that before sinking their teeth into a juicy hot dog or some crispy bacon? Probably not. Most of us aren’t aware of the chemicals in our cuisine. Yet additive-laced processed foods have become more American than apple pie. A recent study estimates that highly processed foods make up nearly 60 percent of the American diet. Food that is processed has been altered, in some way, from its natural state. It is often more convenient and less expensive. In fact, the U.S. Food and Drug Administration (FDA) has approved thousands of food additives. Consuming small amounts of additives may be safe, but the health risks add up if you rely heavily on processed foods. A diet rich in processed foods is linked to chronic diseases such as obesity, high blood pressure, heart disease, and cancer. These additives help stabilize, color and flavor meat, and prevent harmful bacterial growth. But when meat is heated at high temperatures or combined with stomach acid, sodium nitrite produces nitrosamines. Nitrosamines are linked to an increased risk of pancreatic and colorectal cancer. The FDA has banned trans fats in food because they increase the risk of heart disease. Manufacturers use these partially hydrogenated oils to improve the shelf life and consistency of cookies, crackers, and other packaged foods. This enhances flavor and texture in Asian foods, in soups and in other processed foods. People sensitive to MSG can experience nausea, breathing problems and other reactions. MSG adds extra sodium that can also elevate blood pressure. (MSG occurs in some foods naturally; any added by a manufacturer is labeled monosodium glutamate). 5. FD&C yellow no. 5 and no. 6. 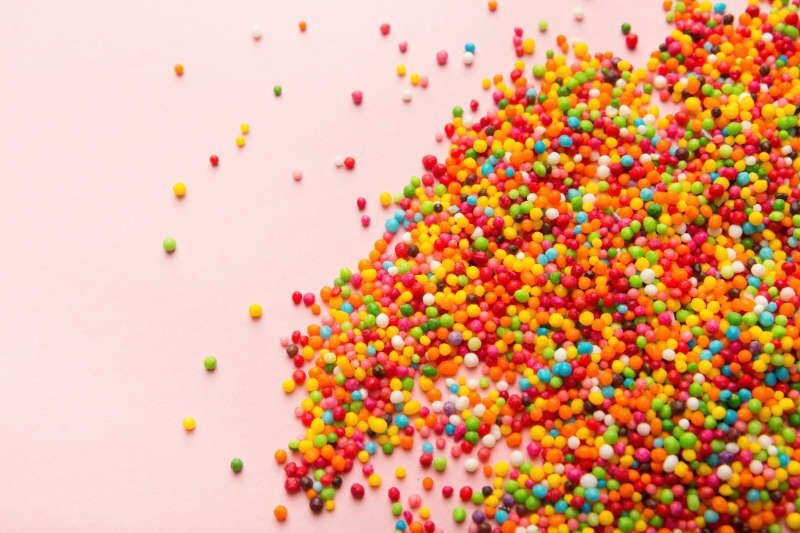 These artificial coloring agents, used in candy and cereal, can cause severe allergic reactions in those with asthma. Some research also suggests a link with hyperactivity in children, but this has not been proven.